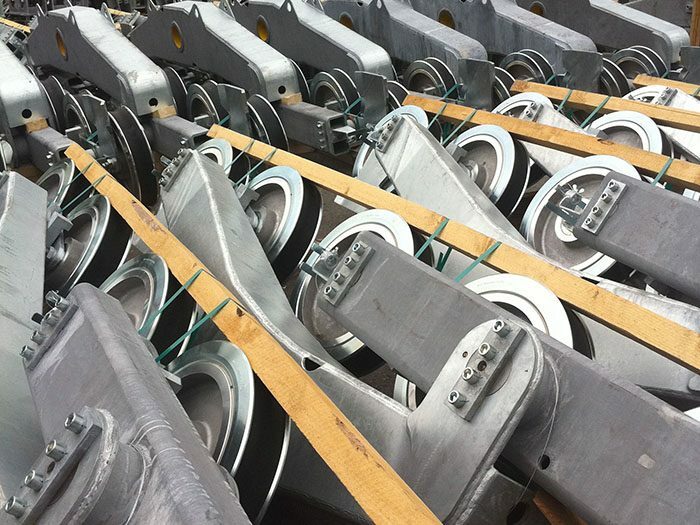 IDM is amongst the worldwide leaders for providing sheave liners and pulley liners thanks to a long-time partnership with different manufacturers in rubber or other materials (Polyurethane, BECORIT, etc). 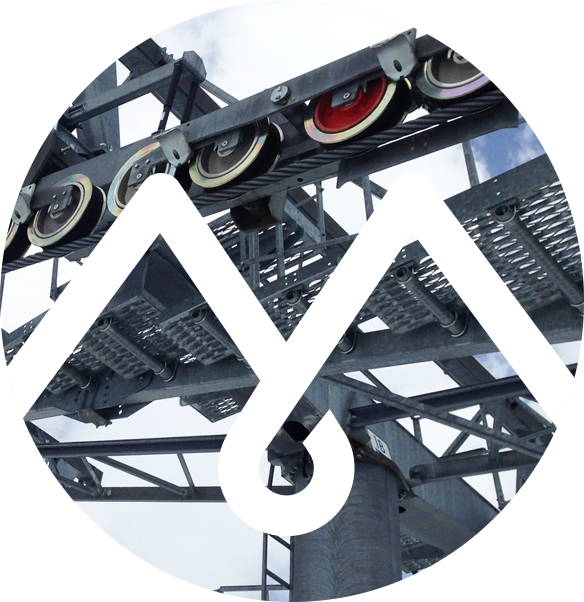 From the smallest ski lift to the biggest cable car, IDM can meet the particular needs of every customer, whatever the brand of their lift and its characteristics (Poma, Doppelmayr, Leitner, GMM, Skirail, etc). 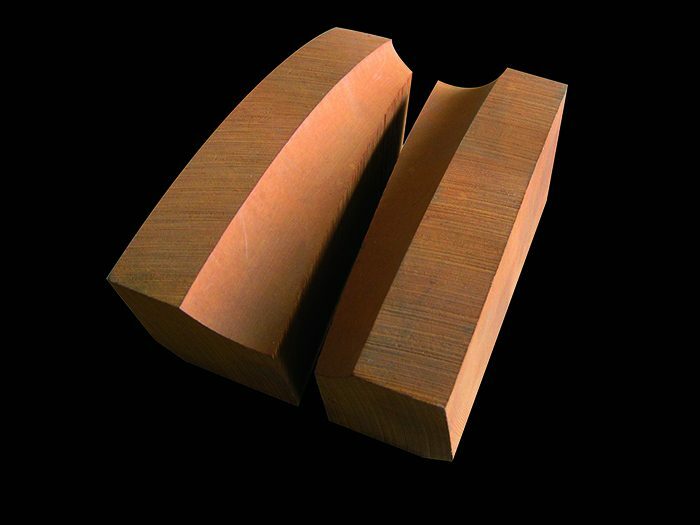 IDM always keeps a huge stock so as to respond to any demand rapidly, even during the season (about 5000 liners and 1000 m of profiles are permanently available). 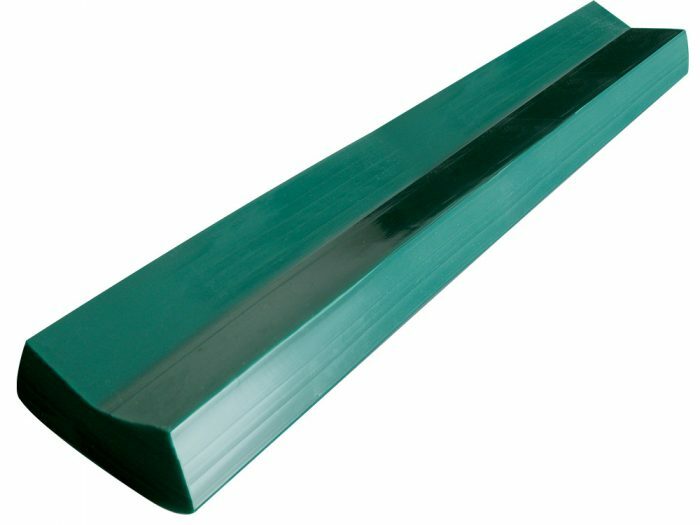 Elastomer mixtures are specifically conceived to increase lifetime, resistance to wear, to UVs and ozone. 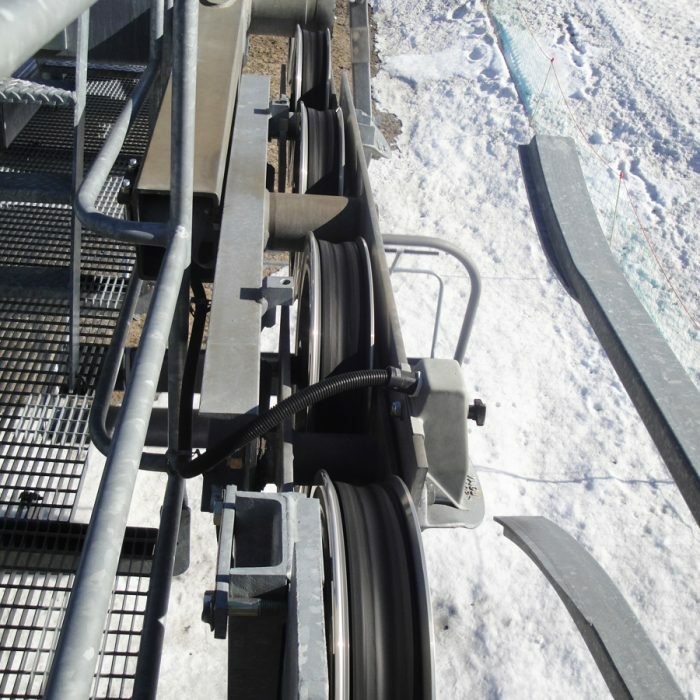 Our liners and profiles can be produced in electrically insulating quality for cable cars. 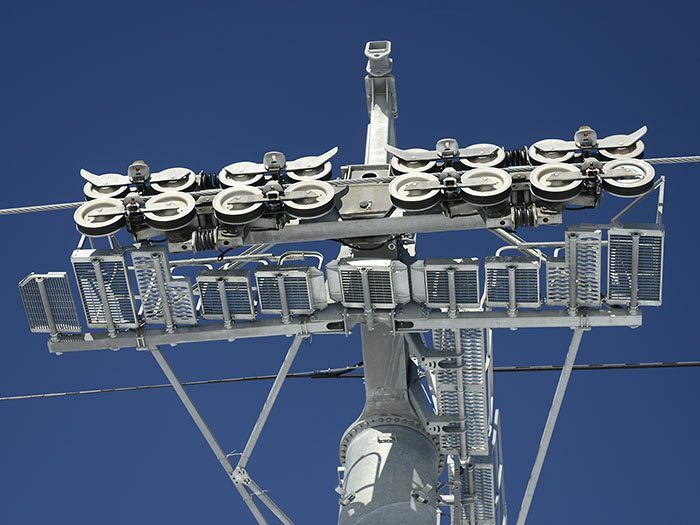 With an ever greater partnership with the customers, IDM has developed innovating products with the ski resorts. Actually, working with Semperit, IDM developed the ID Soft sheave liner. 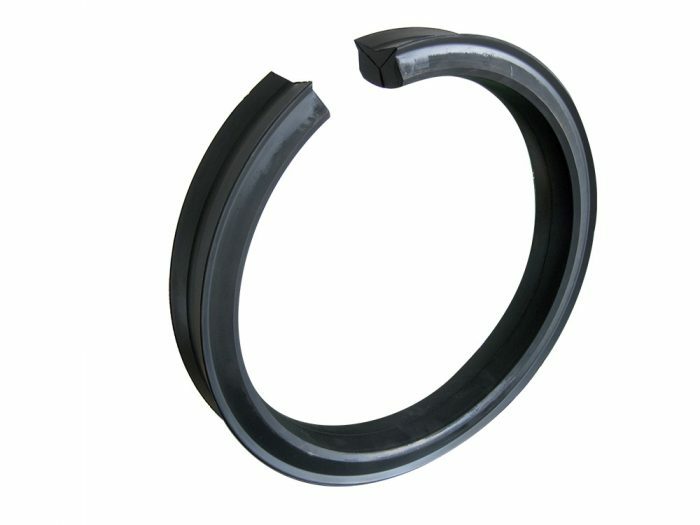 This new liner is made of a special rubber mixture that is softer in order to reduce vibrations and noise on the lifts. 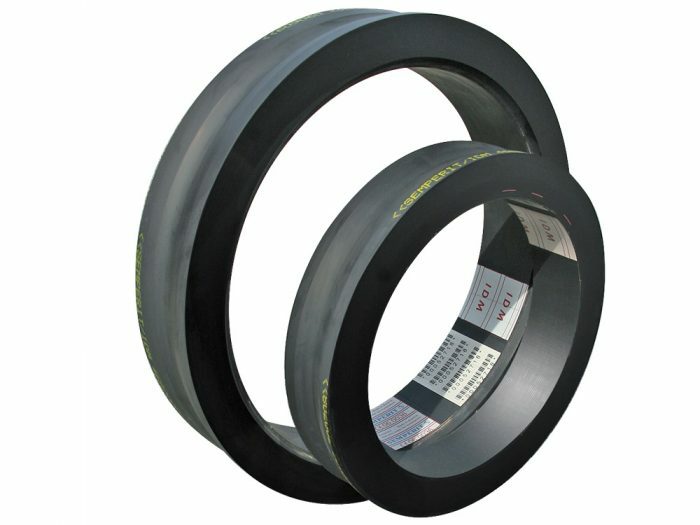 IDM also got in contact with the Austrian manufacturer to develop the ++ sheave liner which is more resistant to heavy loads. This production process seduced many ski resorts and touristic sites who acknowledge IDM know-how.